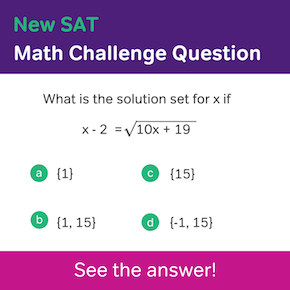 SAT subject tests are multiple-choice tests administered by the College Board that focus around specific academic subjects. As of now, there are 20 different tests spanning across the general areas of history, math, English, science, and foreign languages. Scored out of 800, these tests are often required by colleges to serve as supplemental material to your primary standardized testing result. How do I register to take them? Registering for subject tests is a near identical process to registering for the SAT itself. All tests are offered on the same monthly dates (so, in case you were actually considering doing this, you cannot take the SAT subject tests and the SAT on the same day). You must go through the College Board’s website and select when you wish to take your subject test(s). There’s a ‘(s)’ to that statement because you can take up to three SAT subject tests per individual test date. Here is the link where you can register. The first thing you need to look at is when they are actually being offered. 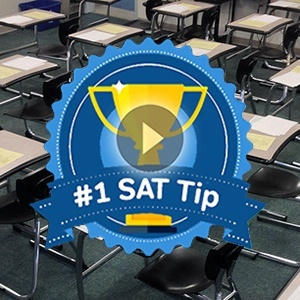 In general, the more common SAT subject tests are available at every test date. World History and certain languages, however, are not. This link will take you to a page on the College Board’s website that lists every subject test with corresponding check marks for the dates of when it will be offered. The other half of deciding when to register is determining when you will know (or remember) the most about the particular subject. 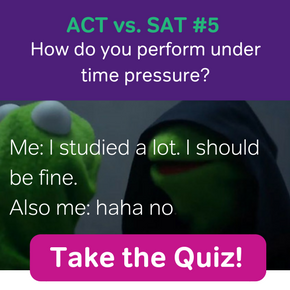 Speaking from experience, I’ve found that your best bet is either to take it shortly after/towards the end of its corresponding high school class or to take it around May when you’ll be studying for the AP test. So many tests at once can be overwhelming, but by hitting two birds with one stone, you don’t have to spend as much time studying overall. Lastly, if you’re in any high school classes that match with subject tests during your sophomore year, take them! Had I known about SAT subject tests my second year of high school, I would have registered for World History and potentially saved myself from a lot of added work as an upperclassman. Which ones should I take? In general, it’s always better to test in the subjects you’re strongest in. That being said, though, subject tests can also be great assets in rounding out your application. For example, if you had a hard time in a particular math class, and it shows through on your transcript, rocking it on the calculus subject test can prove to schools that one poor marking doesn’t define your mathematic knowledge. Most of all, though, these tests help relay to schools what fields you are skilled and interested in. (If you are striving to be an engineer, you are going to want them to be math and science oriented.) Unlike the SAT or ACT, subject tests are more of a bonus resume builder; they aren’t going to make or break your application. As such, see them as an opportunity to further promote your value to a college’s specific program or department. Do I have to take SAT subject tests if I’m using my ACT score? Because it is such a case-by-case basis, I would highly recommend taking them anyways. Often, when subject tests are not mandatory on an application, they are still allowed to be included, and you’re going to want to take full advantage of that. How should I study for them? Subject tests are designed to test high-school level knowledge. 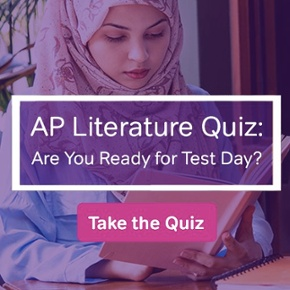 The questions will not be at the same difficulty level as an AP test, but that doesn’t mean they won’t still trip you up (your teacher may have chosen to skip over some content that the subject test expects you to know, etc.). As a result, your best bet is to look over both your personal notes as well as the practice questions provided by the College Board. You should also always ask your teacher for further tips or study materials. If I scored poorly on one, do I have to include it in my application? If you don’t need a subject test score to meet an application requirement, it is completely up to you whether or not to include it. Just remember that the majority of application readers are looking for reasons to admit you, not the other way around; there’s a very high likelihood that a sub-par subject test score won’t be the determining factor in your future. Who Should Take SAT Subject Tests? SAT Subject Tests – Sophomore Year! Why Are SAT and ACT Scores REALLY Declining? Elise writes articles for the Magoosh SAT blog to help teenagers during an exciting time in their lives. Despite residing in Southern California, where she attends San Dieguito Academy high school, she has no surfing abilities whatsoever; it’s actually rather sad. She is your typical senior high school girl who sword fights daily, and is pretty much convinced that bananas are a food sent from heaven. Elise will attend Columbia University next fall to study environmental science.